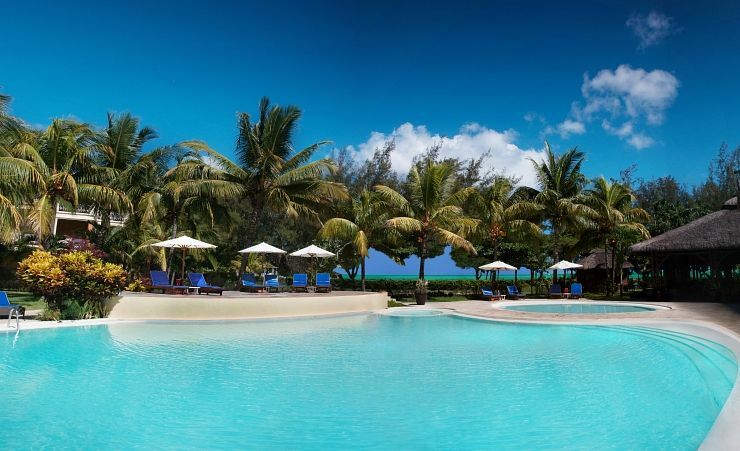 Mont Choisy on the north coast of Mauritius is a great place to be. 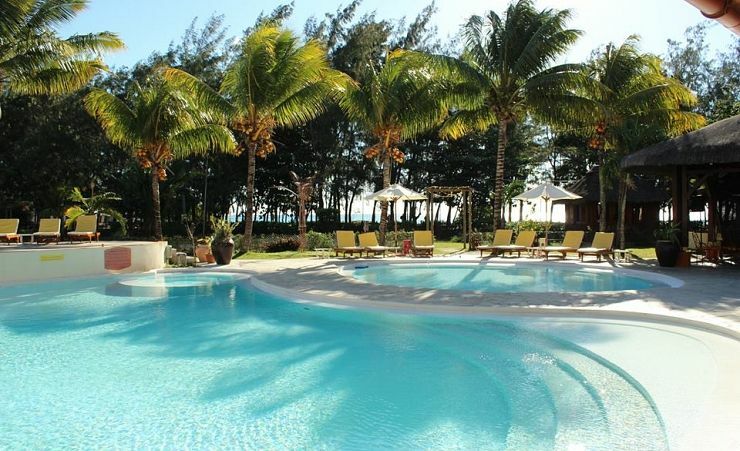 You've got the best of everything that Mauritius has to offer and the setting is truly wonderful. 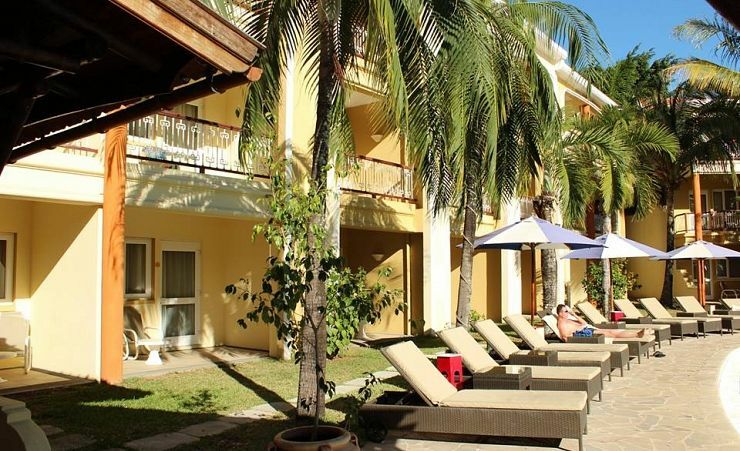 The Tarisa Resort and Spa occupies a charming spot out here amongst the coconut palms and tropical plants, but not so very far from shops, restaurants and bars when you want them. 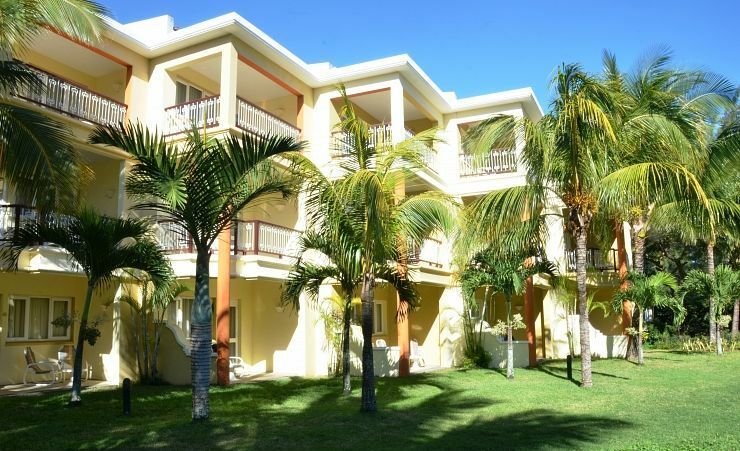 Gran Baie is just five minutes away from the Tarisa Resort and Spa; the name was coined to mean the bay without end. 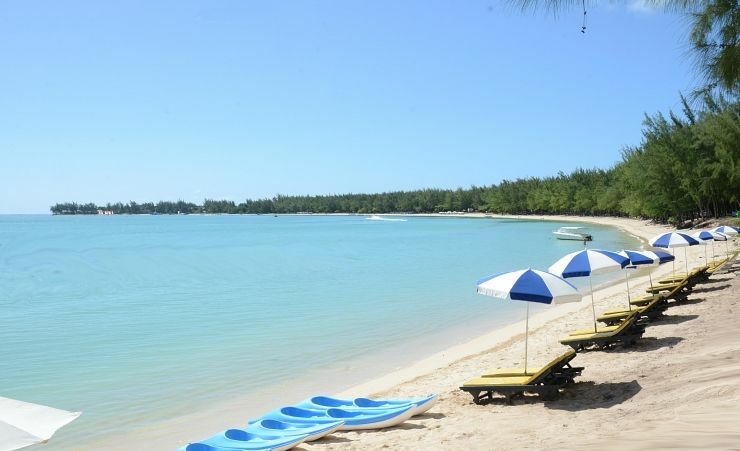 The beach is typical of Mauritius - soft sandy and, of course, very hard to resist. The beach's very own blue lagoon is also stunning. 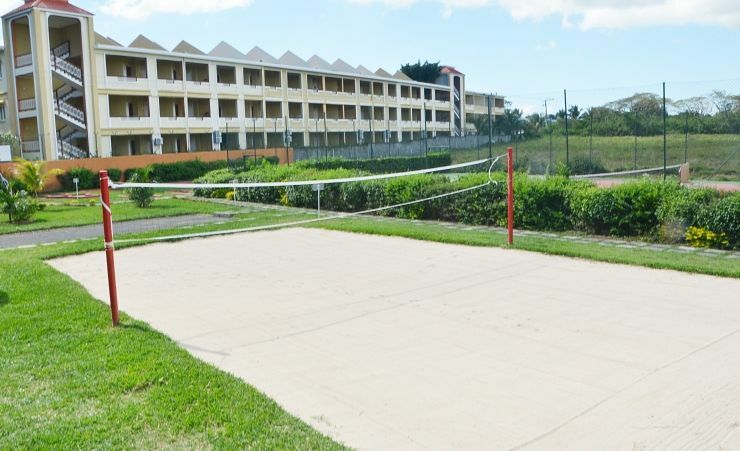 And of course there is every opportunity to get out on, in, and under the water all over the resort, with kayaking, windsurfing and snorkelling all on readily available. 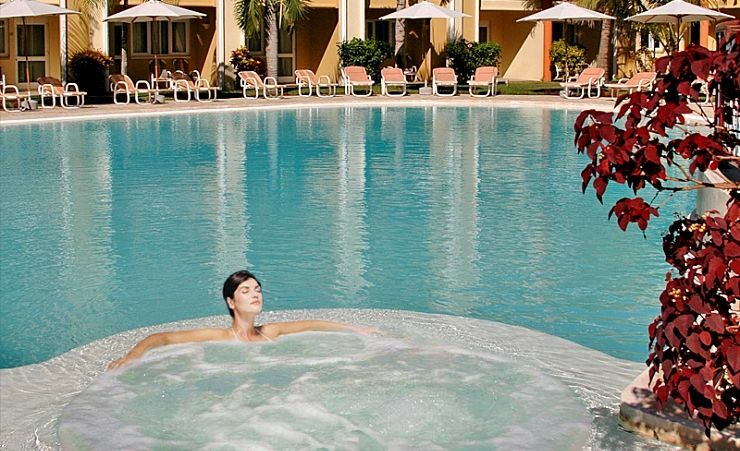 The Tarisa Resort and Spa has some hard-to-resist features of its own. 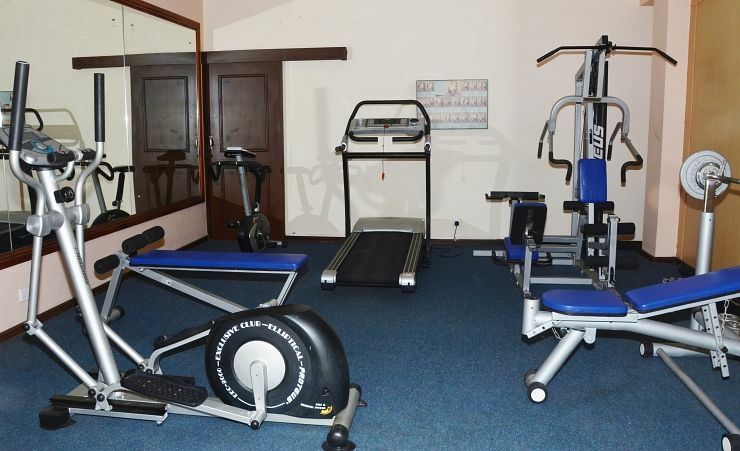 A wonderful Jacuzzi, sauna and steam room* and massage* are big attractions. There's a generously sized hotel pool too when it's time to take a cooling dip. 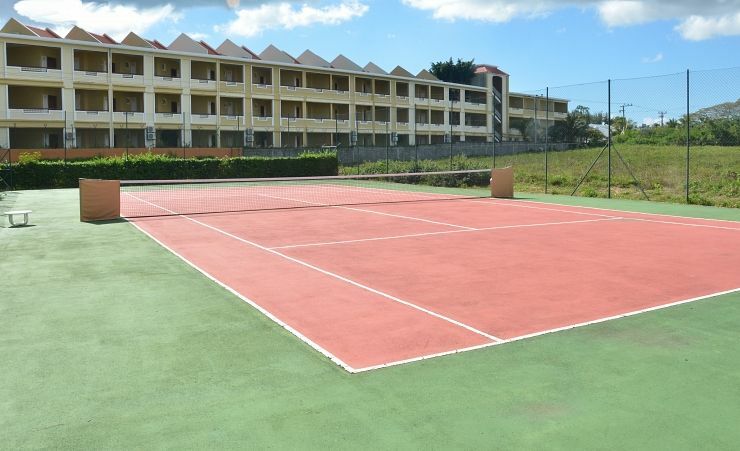 Whether you favour the gentler exercise of French boules and mini golf, or the more strenuous workout of a set or two of tennis, the Tarisa Resort and Spa has the facilities. And with a cool bar and two wonderful restaurants, including a stylish Indian-themed curry restaurant, you'll be well looked after. There's even a regular programme of evening entertainment for you to enjoy too. 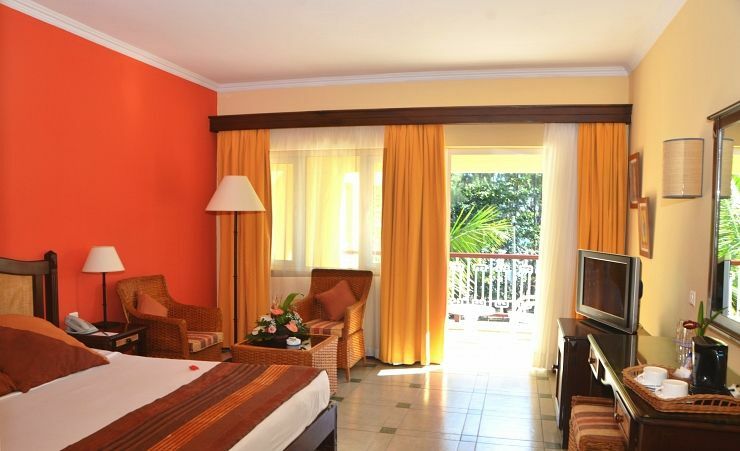 En suite rooms at the Tarisa Resort and Spa are wonderfully spacious, air conditioned and feature a private terrace or balcony. 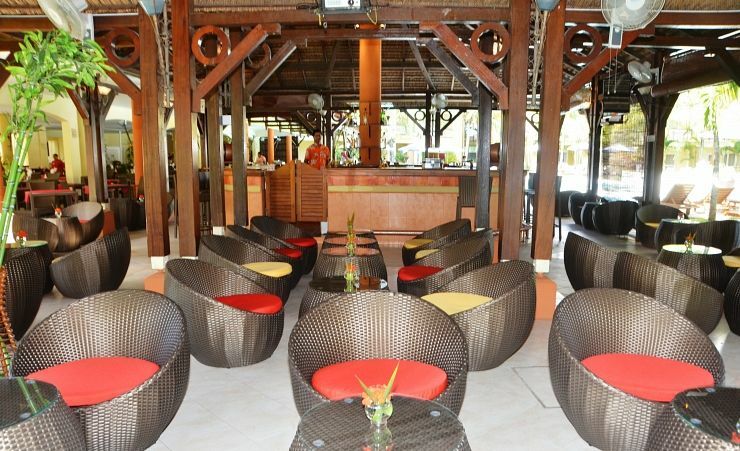 Facilities include a flat screen TV, drinks making facilities, mini bar, hairdryer and safe. 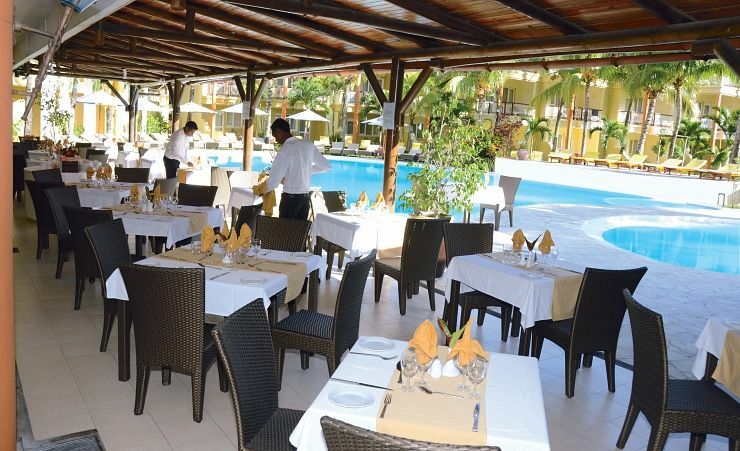 The Tarisa Resort and Spa is a great choice of hotel with loads to recommend it. Breakfast, lunch and dinner daily, afternoon tea, coffee and pancakes. Wine served with lunch, local alcoholic and non-alcoholic drinks including cocktails. 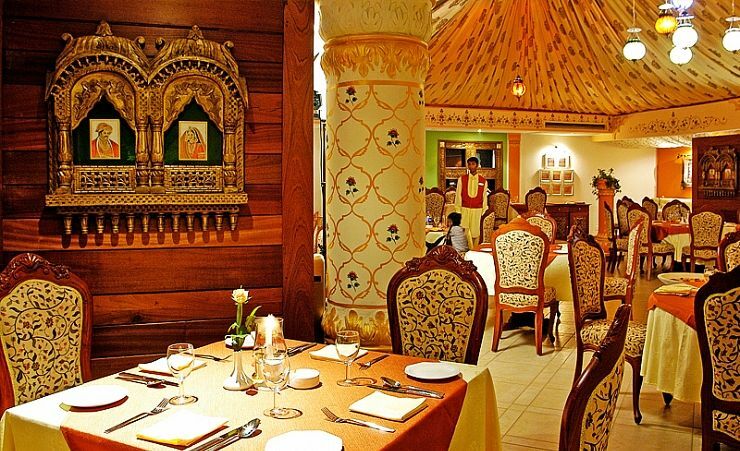 Guests also receive one meal (either lunch or dinner,set menu) at the Tandoor restaurant during their stay, prior reservation is required. Bar is open from 10am - 11pm. Time and measurements stipulations may apply. 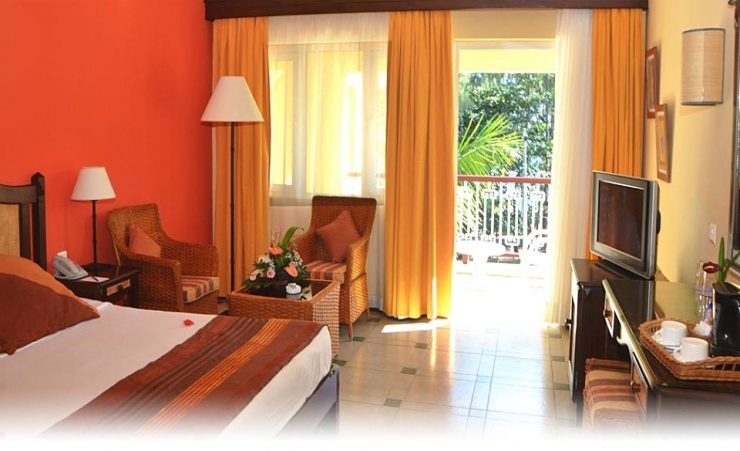 Find out more about your accommodation and the in room facilities at the Tarisa Resort and Spa . 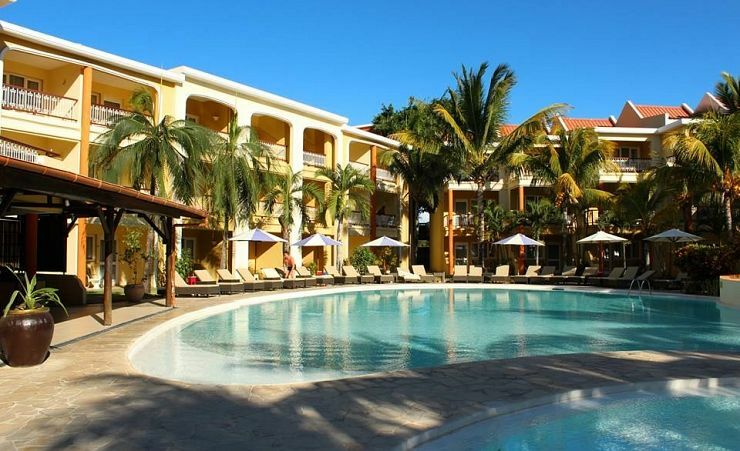 The charming resort of Mont Choisy is located on the northern coast of Mauritius and its home to one of the longest stretches of white sandy beach on the island. 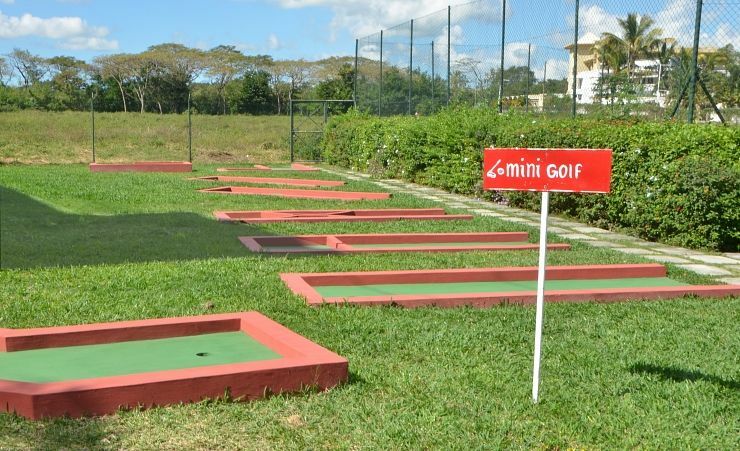 The resort is just 5 minutes from the popular resort of Grand Baie with its shops, bars and restaurants and the Islands capital, Port Louis, is just 30 minutes away. Staff very accommodating, chef couldn't do enough for us. Waiters all offered a personal touch. Food was very good, especially Tandoor restaurant. Pool clean and area comfortable. Water sports excellent and helpful staff on the beach. The holiday was very god value for money especially the no single supplement. Lovely place - punches above its' three star rating in my view. Staff all very cheerful and friendly. I loved the mix of guests - from Mauritius, India, Malaysia, South Africa, Poland, Germany, France, and the UK of course. The local agent, Cathay Tours, offered various day trips. Outstanding value was a 'package' of three excursions, the northern island tour, the southern island tour, and a day out in a catamaran exploring the south-eastern coastline. Highly recommended!